*** NEWS UPDATE*** Does your cat go outside? If so, it could be at risk of contracting Feline Immunodeficiency Virus (FIV). FIV is the cause of Feline AIDS. Fortunately there is a vaccine available here in Australia. Ask us for more information today on how you can protect your cat against FIV. We highly recommend vaccination of all outdoor cats here at Albion Park Rail Vet Surgery. Albion Park Rail Veterinary Surgery is dedicated to providing you and your pets with the best veterinary care. Dr. Andrew Daniels, Dr. Marelle Wright, Dr Ashley Wright-Hands, Tania Northey, Nicole McCracken and Amelia Samms are all passionate animal lovers - we know we will love your pet too, no matter what size or shape they come in! 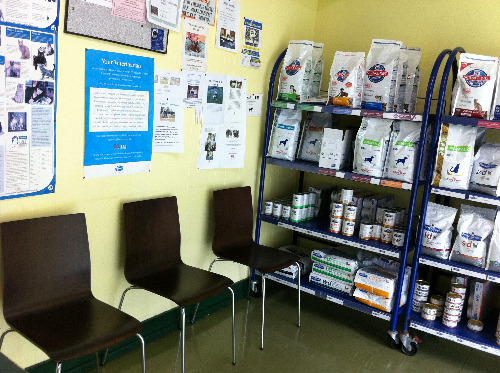 At our clinic, we endeavour to provide you with excellent advice and professional recommendations, so that you will be well equipped to make the best ongoing health care decisions for your pet. Our veterinary nurse, Nicole McCracken, also hosts Puppy Preschool Classes between 6:30pm - 7:30pm at the clinic. Click on the link for more details about the classes and schedules; we look forward to meeting your pup. 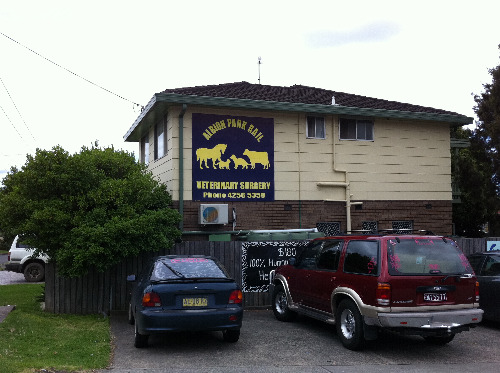 Albion Park Rail Veterinary Surgery has been an integral part of Albion Park Rail for years. Being strongly integrated with our local community is important to us and our clients. Our customers know by experience that they can rely on us for sound advice and treatment options and that their pet is in the very best hands with our team. So drop by and say hello. Take a moment to meet our team and our own pets. We look forward to catching up with you at your next visit! Albion Park Rail Veterinary Surgery is open 6 days a week, plus we offer an after-hours service for our established clients. Dr. Andrew Daniels, Dr. Marelle Wright, and the rest of the team look forward to seeing you at your next scheduled appointment.